My name is Deborah E. Giese. I am native of Southern California and graduated from Vanderbilt University. I began an interest in art at an early age and won numerous awards for my artistic talent. 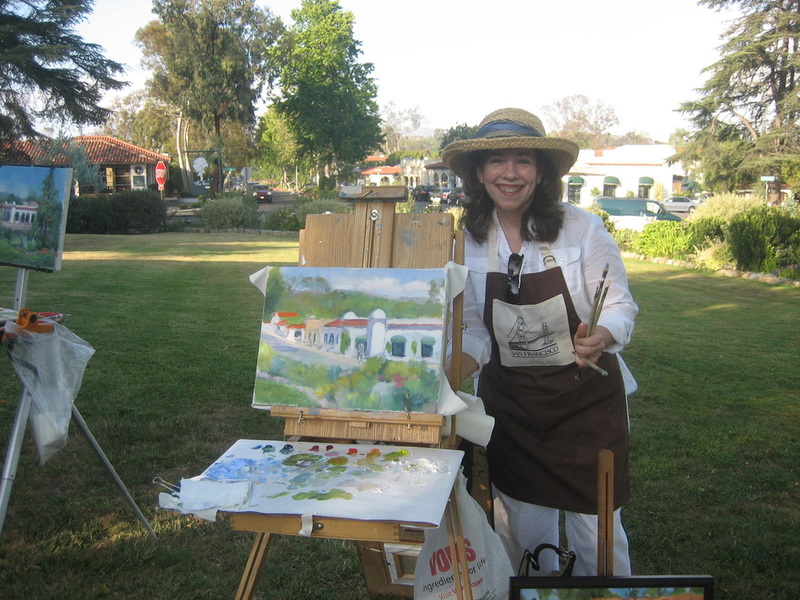 I paint in the impressionistic style. 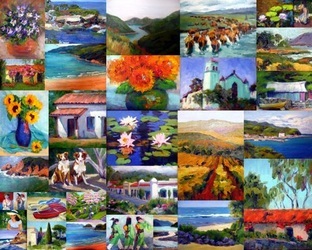 My body of work is of familiar scenes and objects which I paint with emotional and visual honesty. 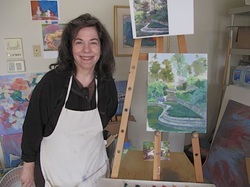 I choose my subject matter – including landscapes, still life, and people – which brings me delight during the painting process and I hope will allow the viewer to peek a little into my soul. I enjoy using bold strokes and the thickness of the paint. I have been influenced by artists such as Paul Gauguin, Vincent Van Gogh, Edgar Degas and Mary Cassatte. I have studied and/or taken workshops with Sabastian Capella, Raye Anne Marks, Joe Garcia, Julie Vance, Marileigh Schulte, Peggy Kroll, Jeffrey Watts, Watts Ateliar, 2nd Street Studio, Joe Garcia, Sandra Brey. 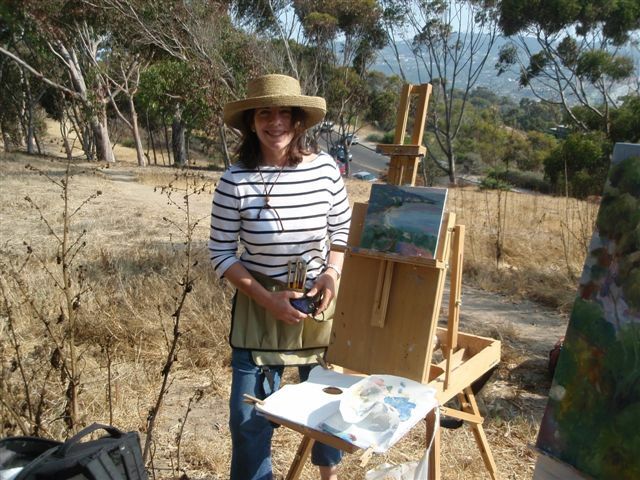 I am a member of the Palos Verdes Art Center, The Artist Studio of Palos Verdes, Rancho Santa Fe Art Guild, La Jolla Art Association and I have shown my work in various galleries and other venues and many of my works are in private homes across the country.